Hey everyone, I hope you’re having a great labor day! Just thought I’d show y’all what my hair is looking like these days. They’re still in coils. 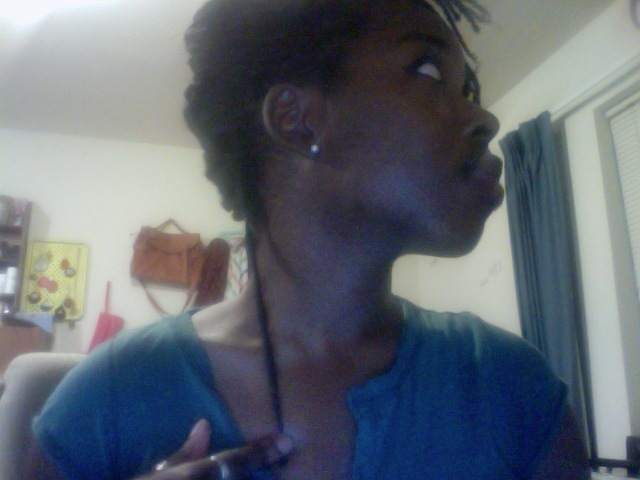 As you can see, the coils have matured and have been retwisted a few times since I first out them in around mid-May. The crinkly texture in the picture above is from a braid-out. I’m loving the texture of my hair. I can see my growth easily with this. I can tell I’m getting some length because I’ve had to constantly push my bangs out of my eyes. I like the size of the coils. At this point, they’re still pretty lightweight when dry. They still curl up after a good wash. I wash them every few weeks and retwist right after the wash. The coils are by no means perfect. The right side is a little fuller and longer than the left. And the front coils are smaller than the back ones. But I love all 175 of them just the same. Yes, I counted! About 175 coils total. Like I said, post-wash the coils do shrink. Honestly, I prefer them a little shrunken. Although, I’m loving my hair these days, I wanted to see if I could still put braids on top of them. 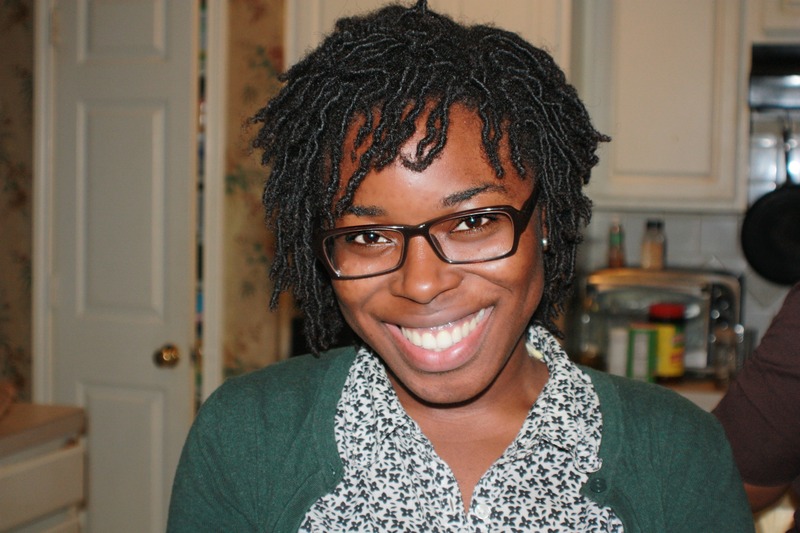 I tried putting on yarn braids— mini-fail. I’ll try to look into my options so I don’t over-manipulate my hair.